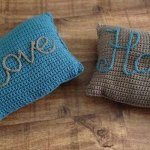 Crochet is a great art and would let you enjoy a lot of amazing and functional lay outs if you learn this art. 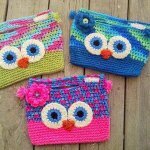 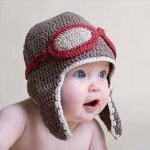 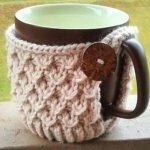 If you think only the sweaters, hats or mittens can are to crochet then you really need to change your perception. 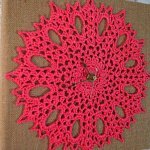 There is a wide variety and big list of the items which can be crocheted in your leisure time to get some really cool and fun results. 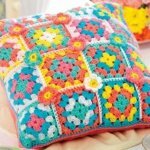 And here we are with an awesome post to let you witness a whole new involvement of the crochet work which would surely give you a big jaw drop. 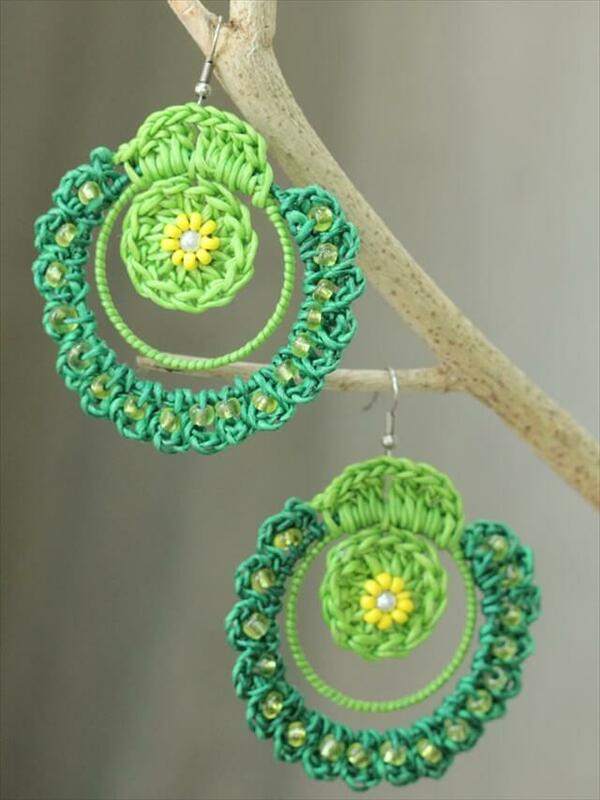 Our today’s sharing is 20 DIY crochet earring ideas that you can easily try at home to get some boutique like and celebrity worn earrings at no cost all. 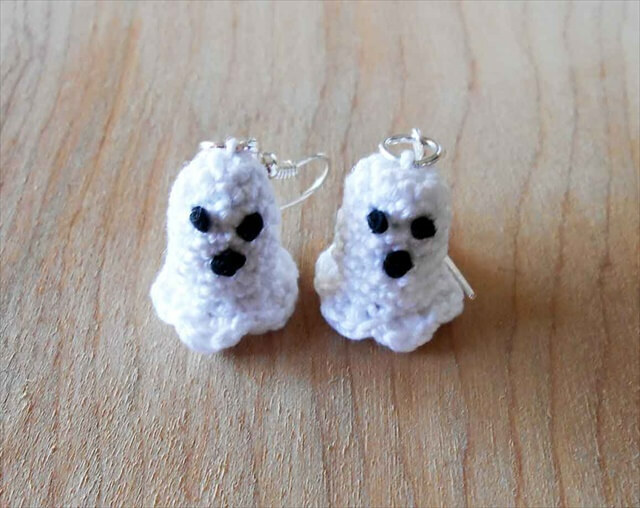 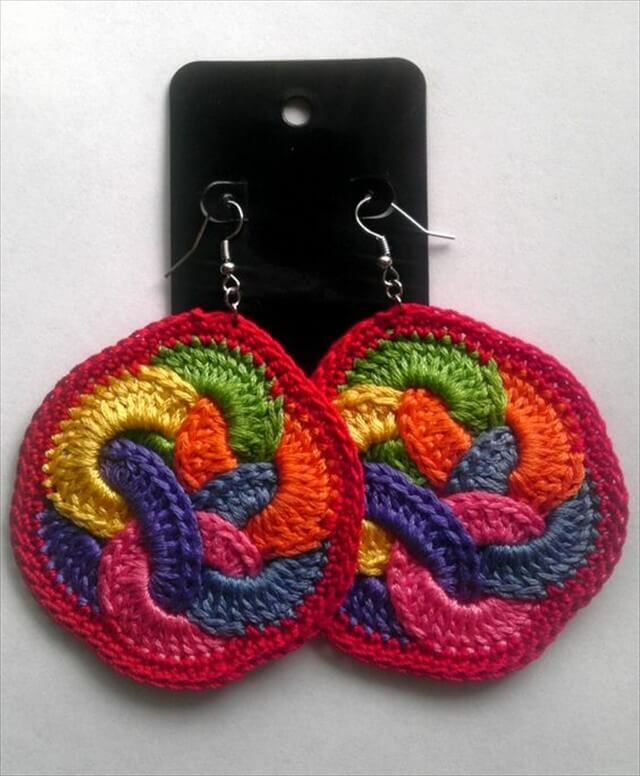 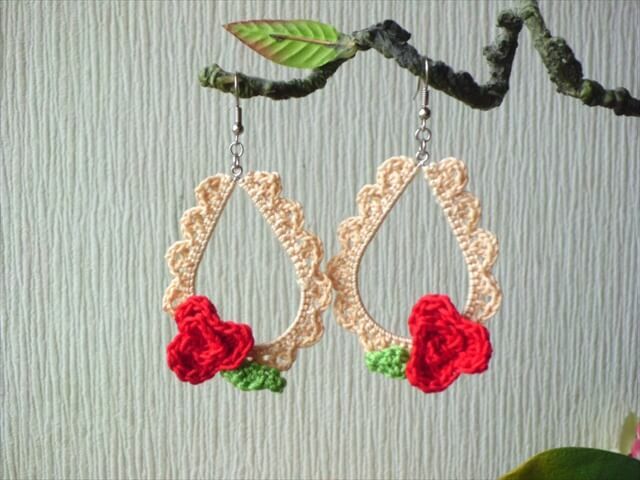 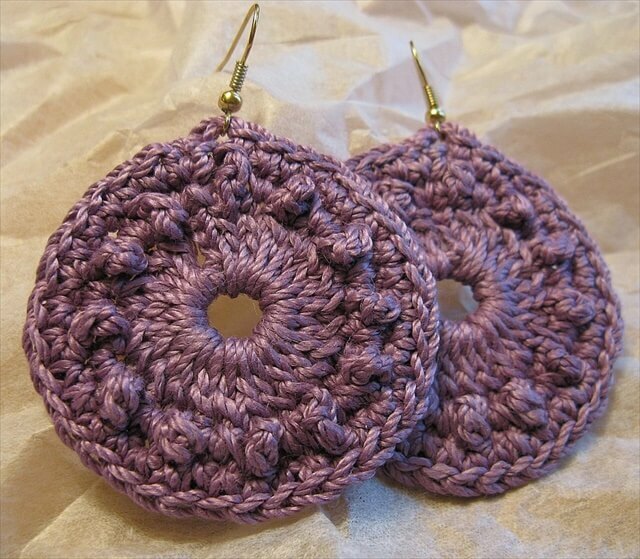 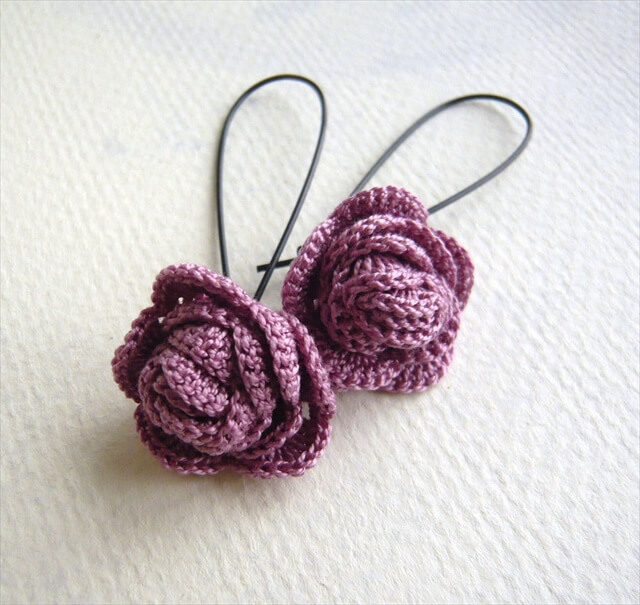 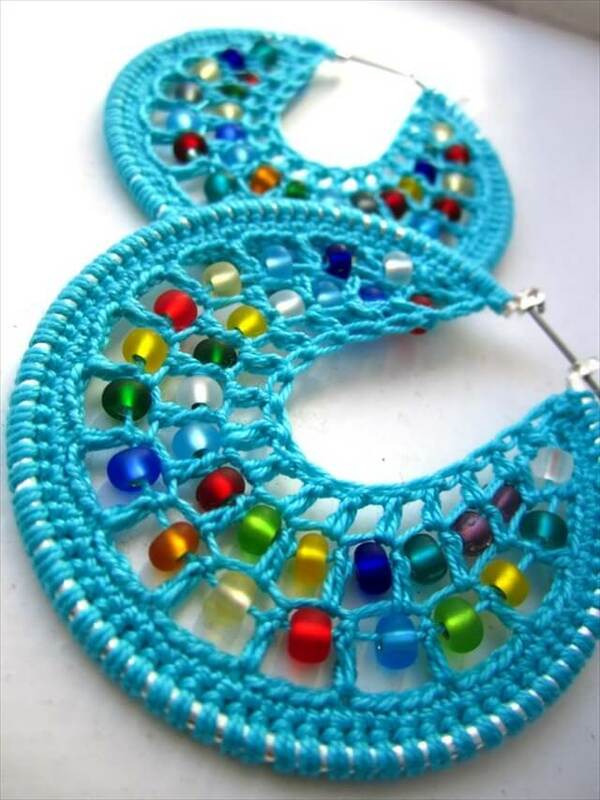 Because all you would need to make these gorgeous and creative looking crochet earrings are some colorful yarn, crochet needles and some free time. 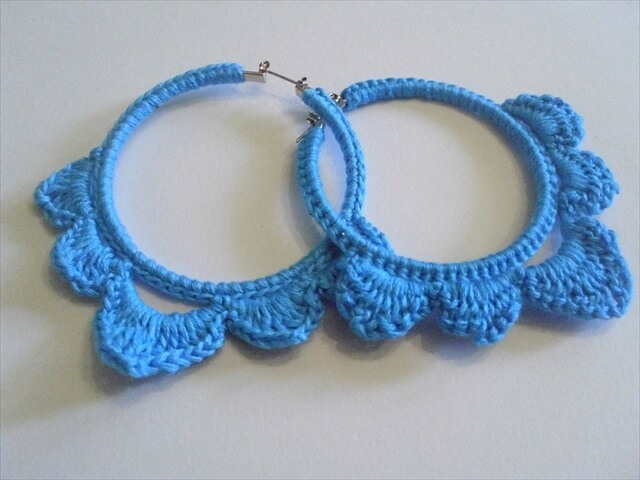 You can use your old and no more in use earring hoops for the purpose and enjoy some beauty earrings for your casual, formal and special dress ups and outfits. 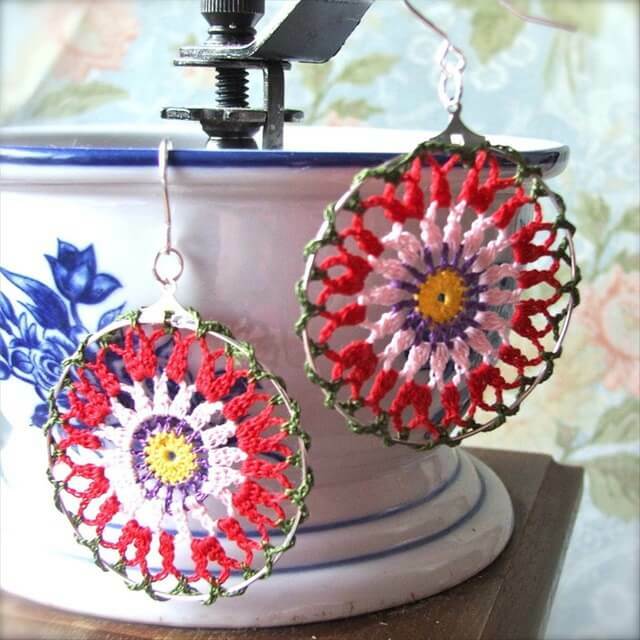 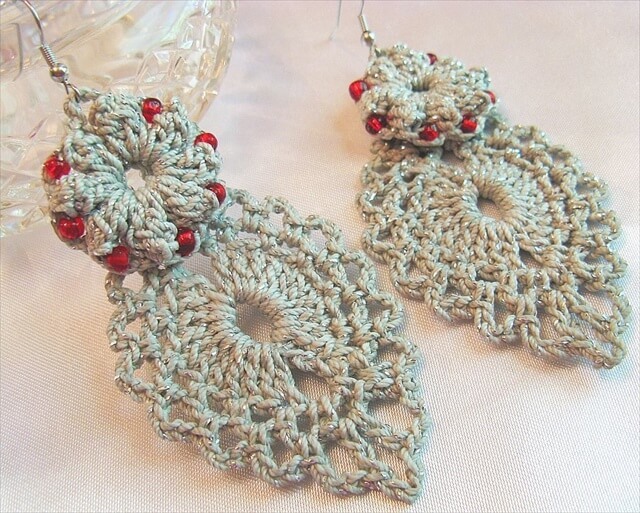 Round, oval, Flower patterns, colorful and beaded all types of earrings are here in the following ideas to be crocheted and worn making a very unique style statement.